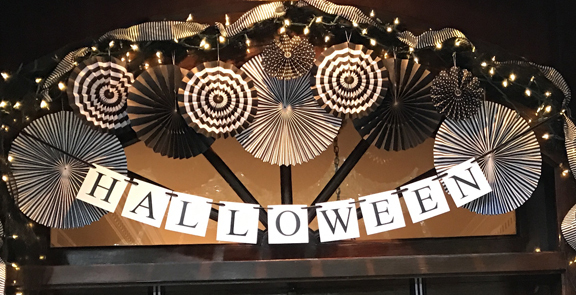 This entry was posted on October 20, 2017 by thatpartychick. Download a HAPPY HALLOWEEN banner FREE. Use it for your front porch, party table or anywhere decoration. 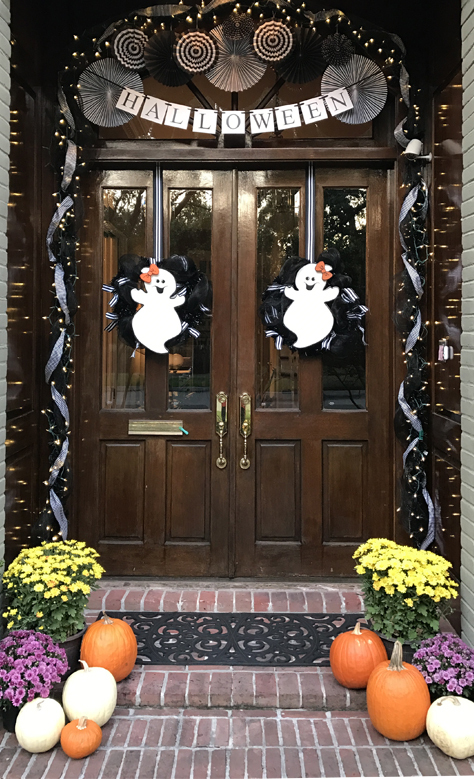 Here is the "Halloween" part on a front porch with these fabulous party fans from My Mind's Eye!